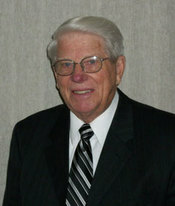 J.R. Whitt was born and raised here in Caswell County, and began working in the funeral industry at the age of 16. After 20 years of service, and becoming a fully licensed Funeral Director in North Carolina and Virginia, Mr. Whitt purchased Harrelson Funeral Services in April of 2017, and now serves as our President. That means Harrelson Funeral Services continues to be a family owned and operated business under new management, providing compassionate and caring service to the people of Yanceyville, Caswell County and Southern Virginia. Mr. Whitt is married to the former Charlaine Callicutt, and they reside here at the home. 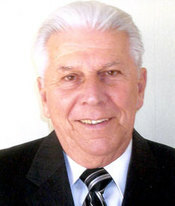 Joe Harrelson was born in Caswell County N. C., and after a distinguished career in the funeral industry, purchased this business in 1993 and named it Harrelson Funeral Services. Joe and his family continued to manage the funeral home until it was sold to our current President, J.R. Whitt in April of 2017. 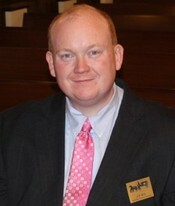 Mr. Harrelson is a fully licensed Funeral Director, and continues to serve in many aspects of Harrelson Funeral Services. He and his wife Mildred have two children, Phillip and Donna, six grandchildren and one great grandchild. 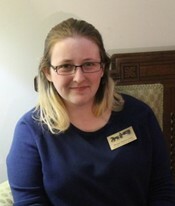 Megan Branscome has become a compassionate and caring member of the Harrelson Funeral Services Team. She is currently enrolled at Fayetteville Technical Community College with plans to become an Apprentice with us, and eventually a fully licensed funeral director. We love having her here to help and support the families under our care. Walter “John” Tatum is a native of Caswell County and has lived here his entire life. He is married to Jeanette Oakley Tatum. He is a graduate of Bartlett-Yancey High School in Yanceyville, and has been with the funeral home for five years and enjoys this type of work. He is a faithful and dedicated worker and well liked by many people in this area. 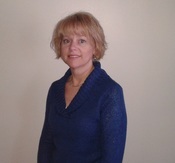 Daughter of Mildred and Joe, Donna Harrelson Strader assists at the funeral home, in the office and during visitations. She is a native of Rockingham County, graduated from Reidsville Senior High School and University of North Carolina at Chapel Hill. She and her husband, Jeff have three children, Connor, Will and Brendon.